What is the Moose Legion? Dedicated members of the Loyal Order of Moose continually look for ways to provide even greater service to our children at Mooseheart and our senior members at Moosehaven. The Moose Legion provides a venue for these enthusiastic members to direct and lead special programs that accomplish this fraternal mission. 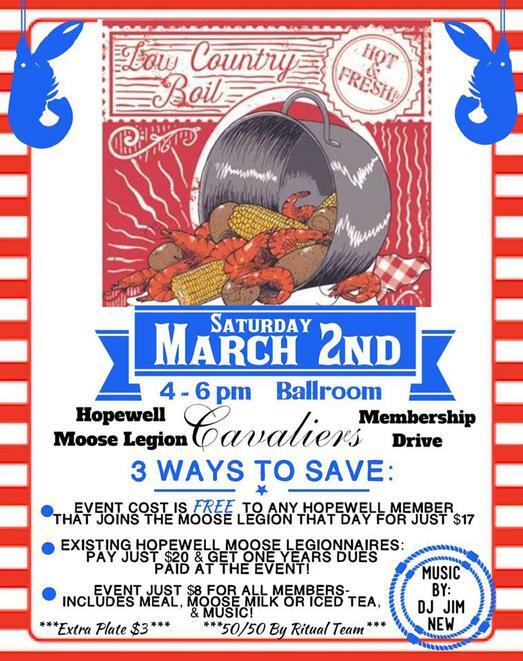 Membership in the Degree of Service offers you additional opportunities to serve childhood and old age, and opens the door to you and your family for theme parties, sporting events, community service projects and other unique activities available only to members of the Moose Legion. 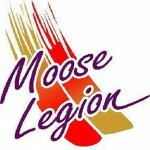 Moose Legion Celebrations are held at various Lodges within the jurisdiction of your Moose Legion, and serve as a means to share ideas and enjoy good times with fellow Moose Legionnaires. Leadership skills may be developed through the Moose Legion Committee of your Lodge or within the Moose Legion jurisdiction. 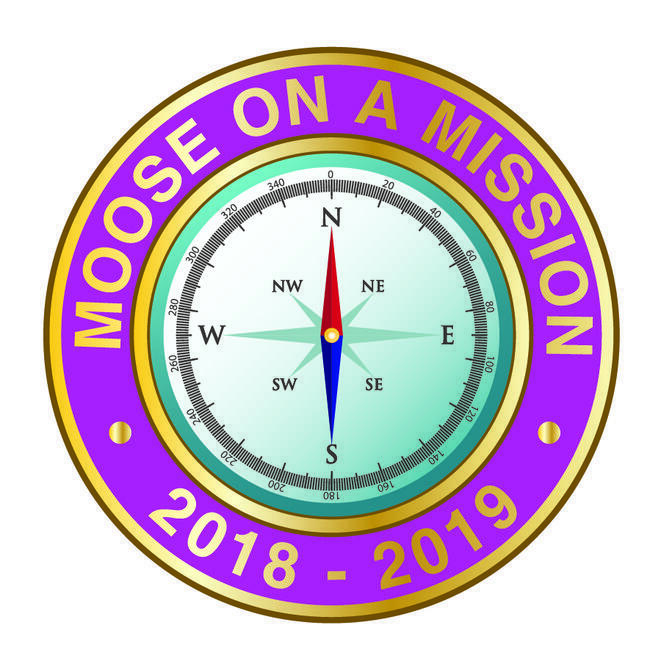 Membership in the Moose Legion is the stepping stone to the Honorary Degrees of our Order – the Fellowship Degree of Honor and the Pilgrim Degree of Merit. Being called to receive these Honorary Degrees within the Loyal Order of Moose is only possible through recognized achievements in the Lodge and Moose Legion. An application for membership is included with this invitation. Simply complete and sign the application, and have it endorsed by any Moose Legionnaire. Then mail the application, along with the required fee and dues as shown, to the Moose Legion Secretary. You will be notified as to the date, time and location of the next Moose Legion conferral ceremony. March 7th after the LOOM meeting.